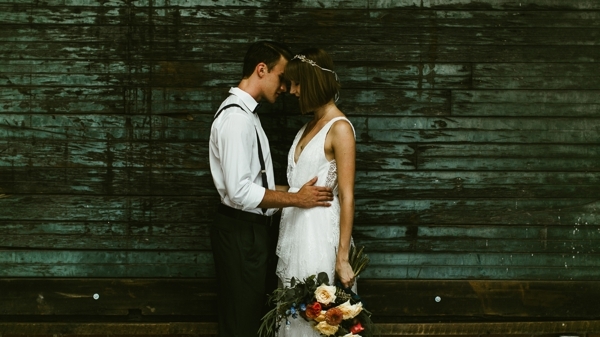 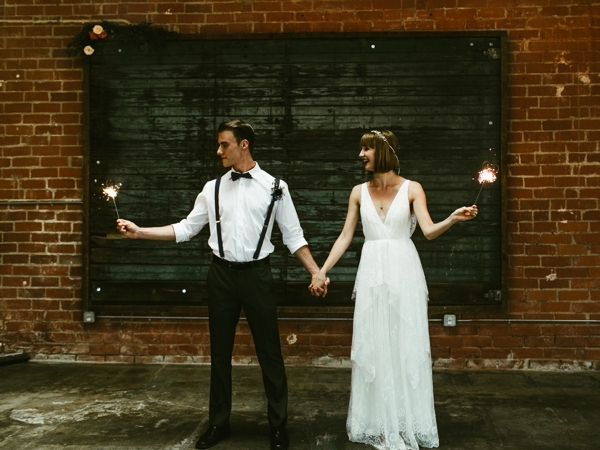 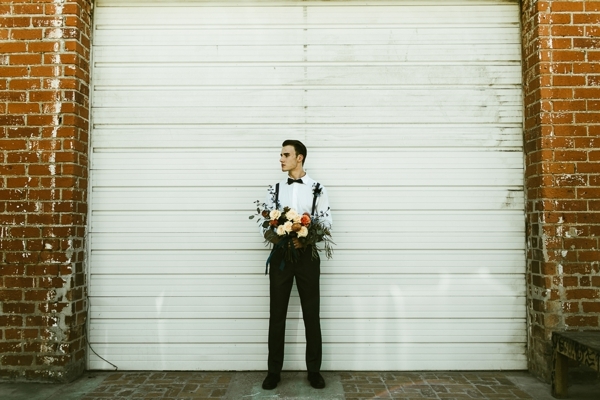 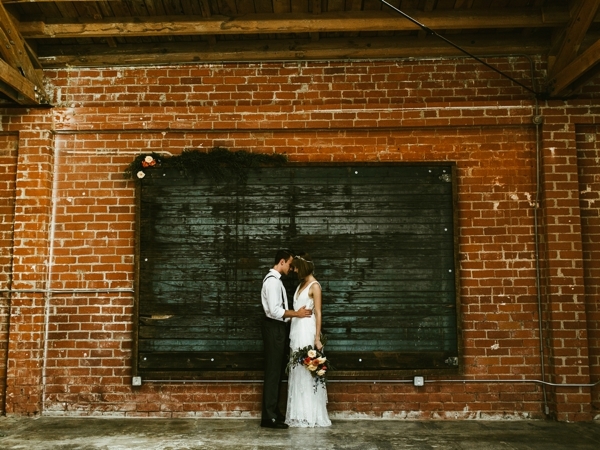 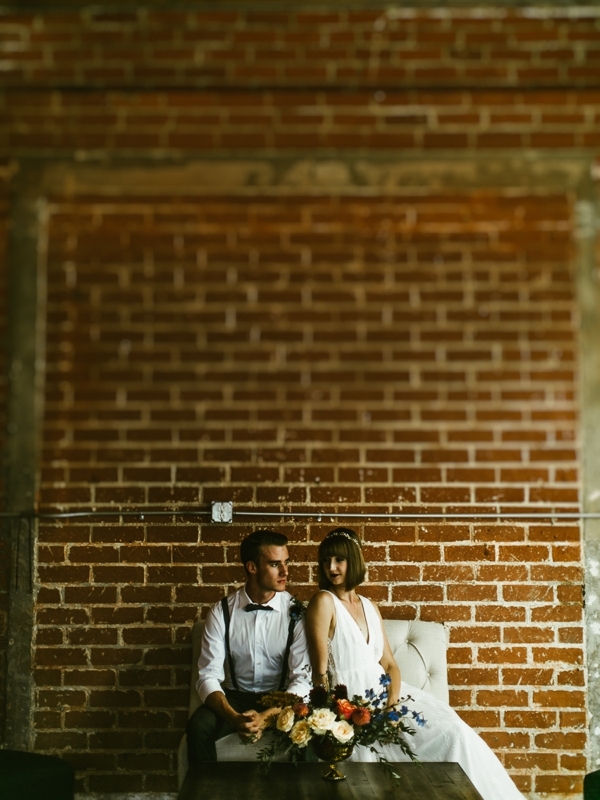 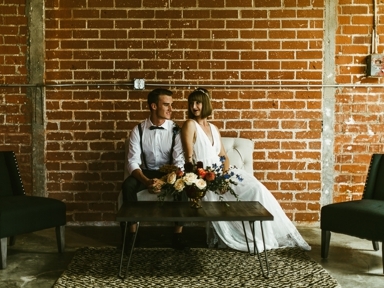 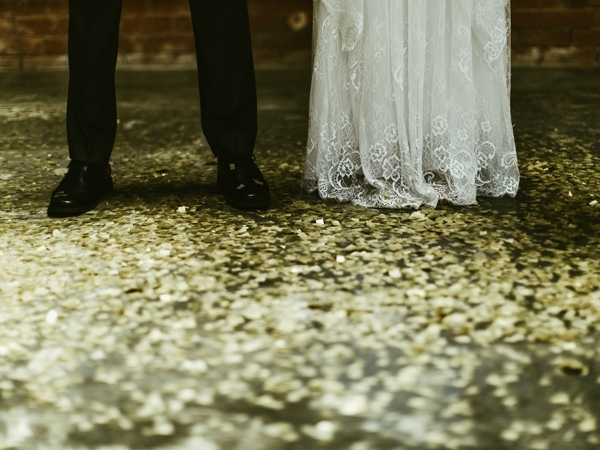 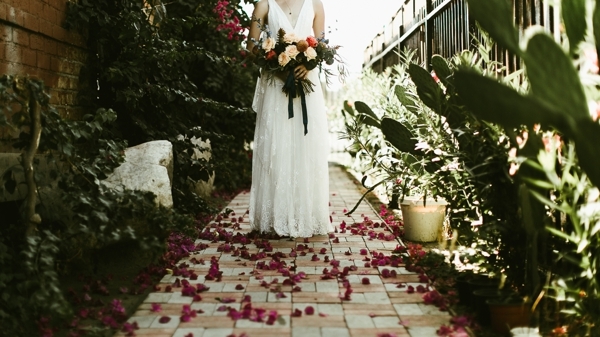 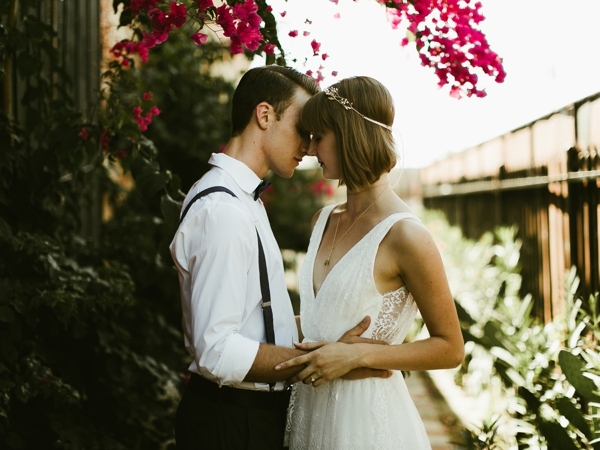 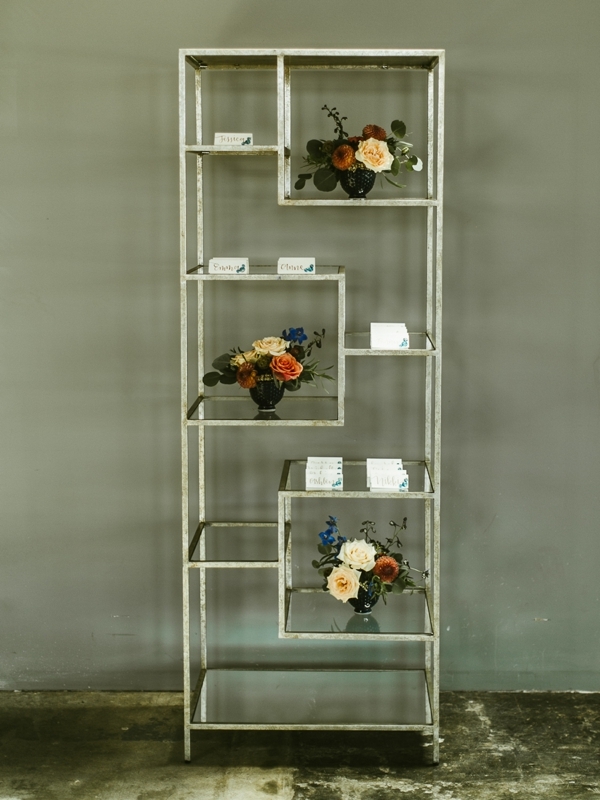 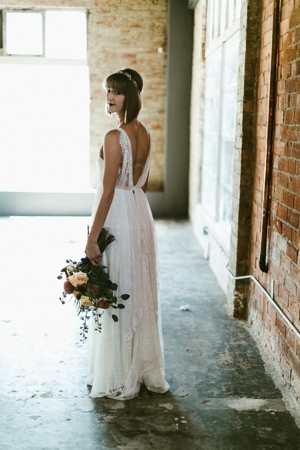 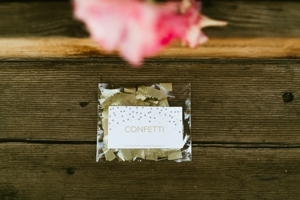 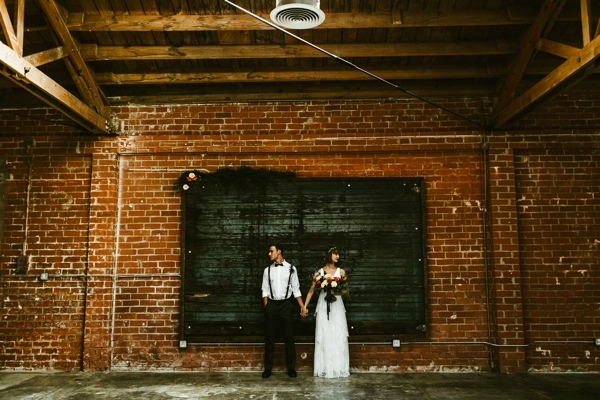 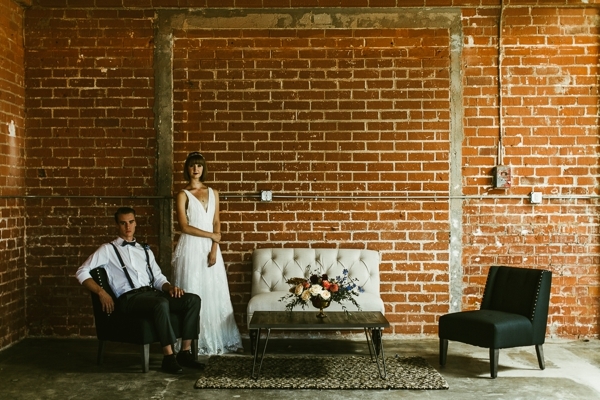 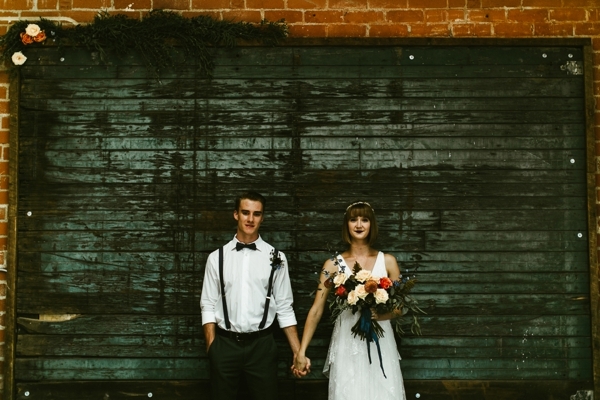 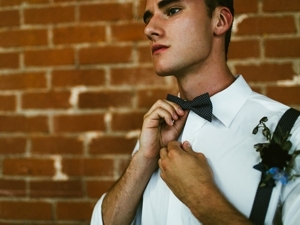 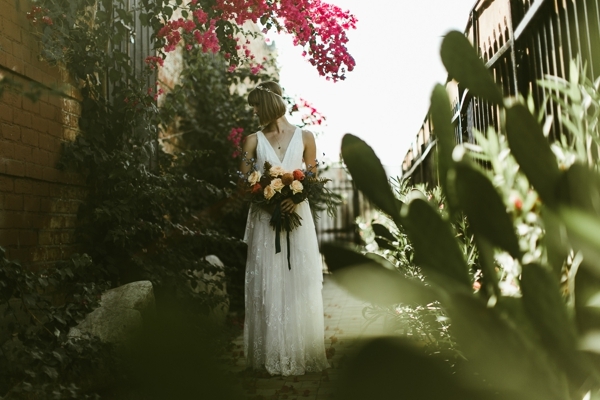 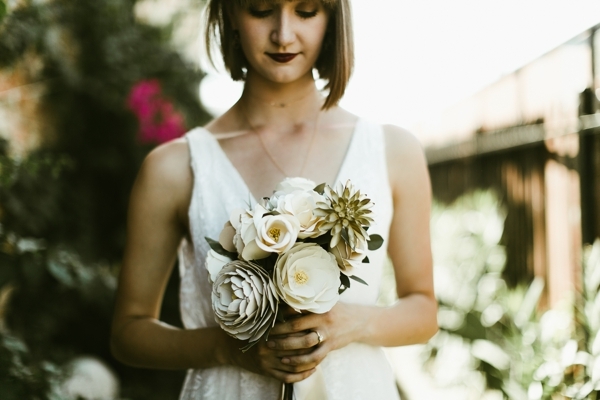 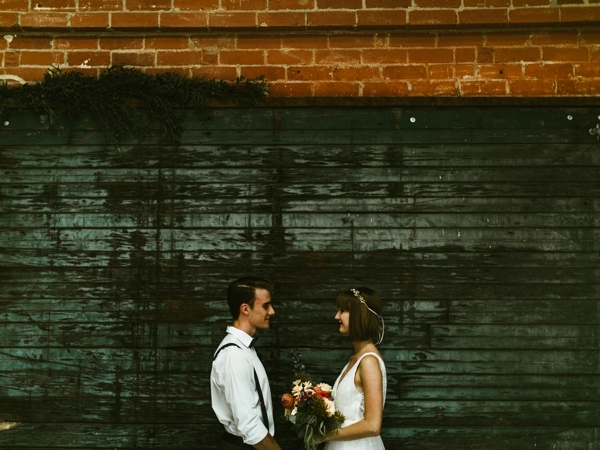 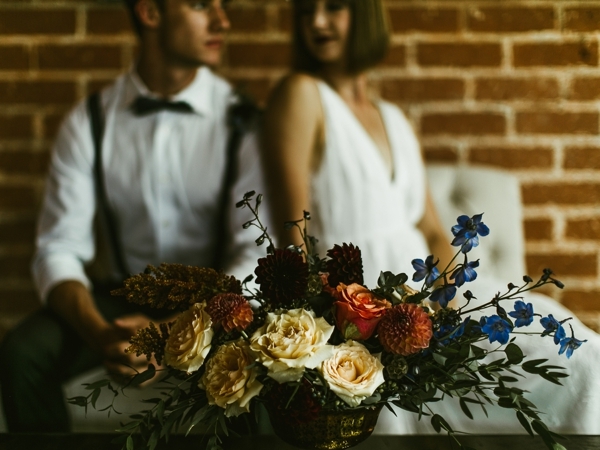 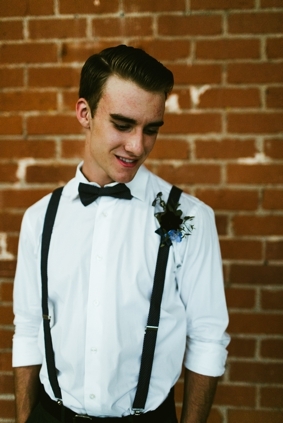 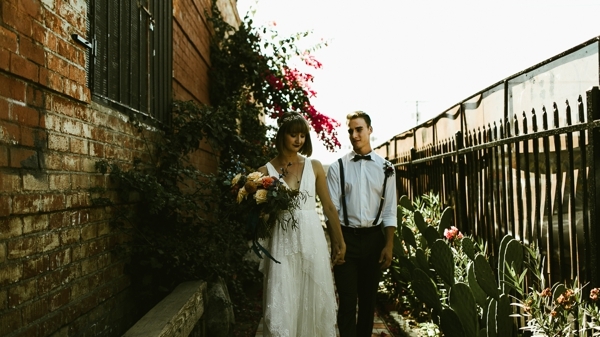 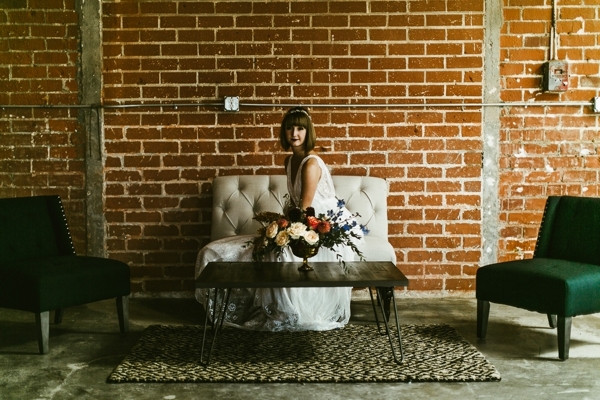 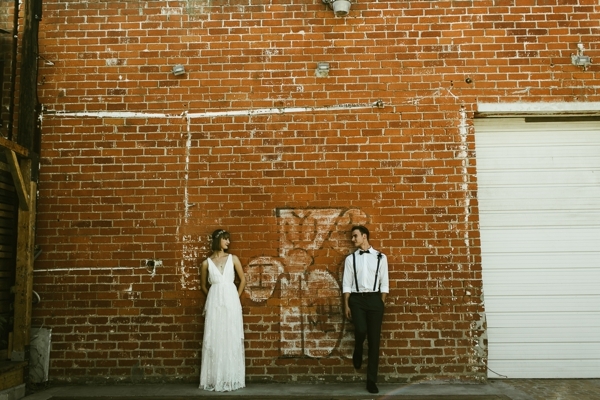 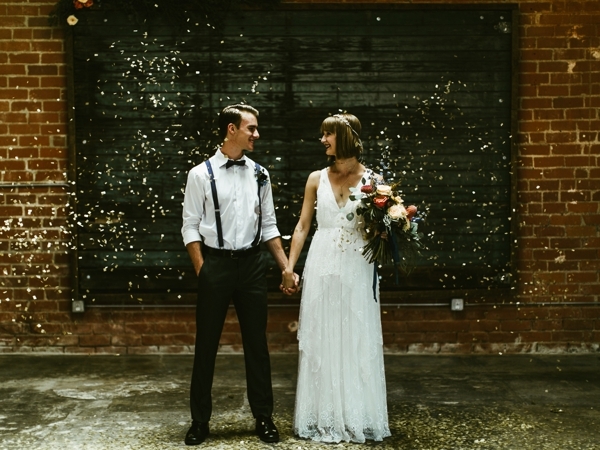 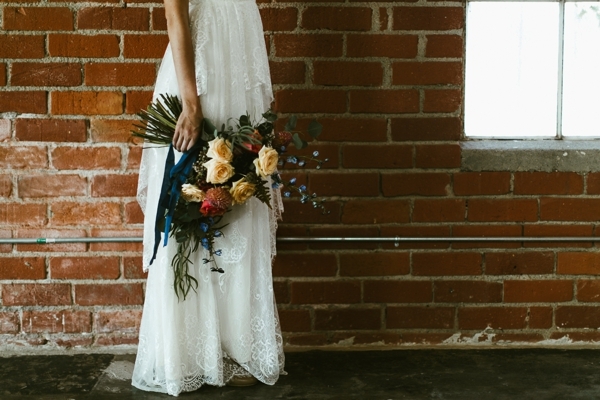 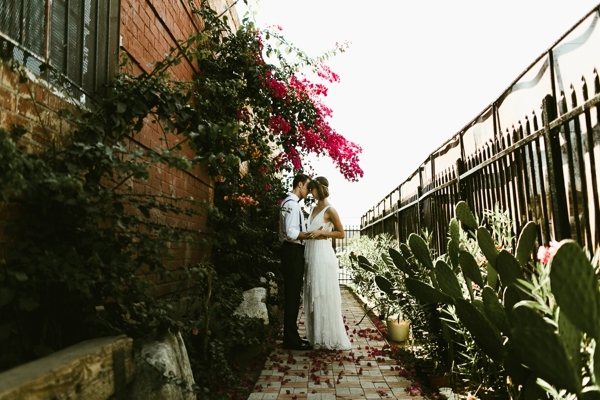 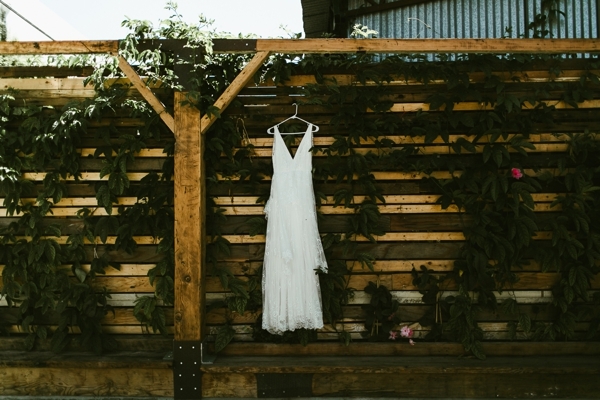 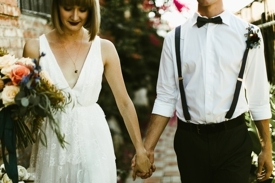 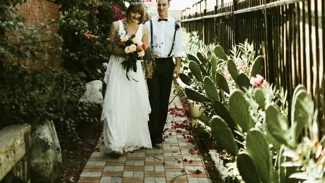 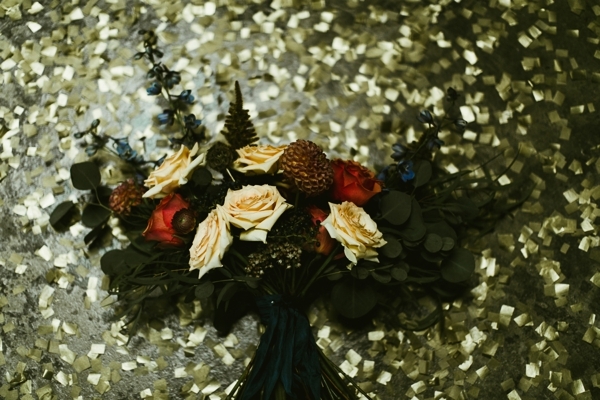 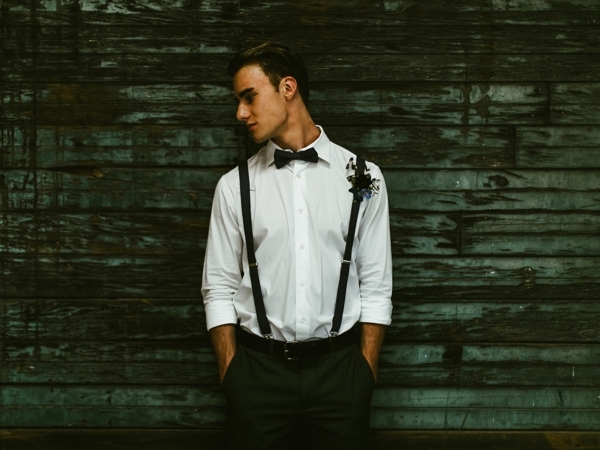 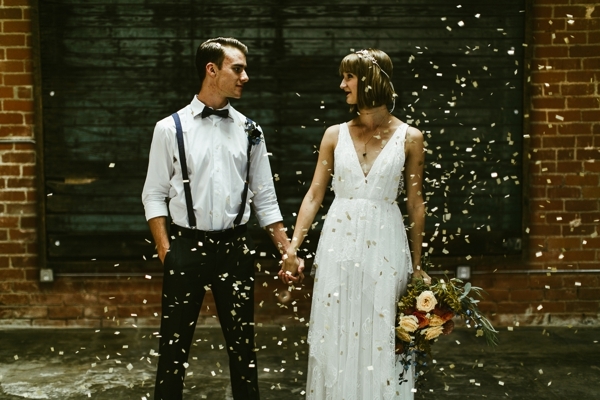 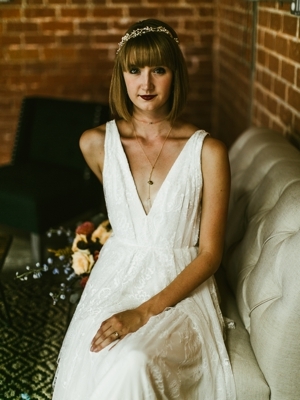 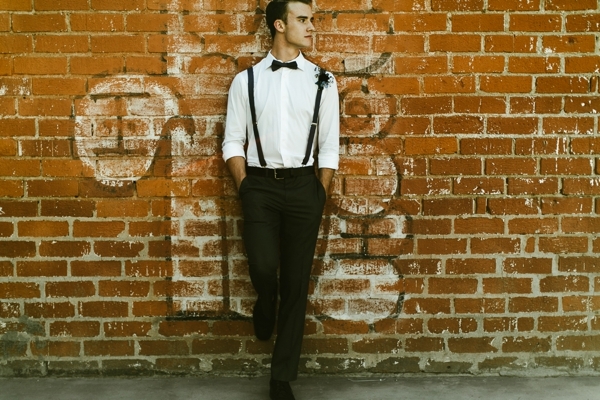 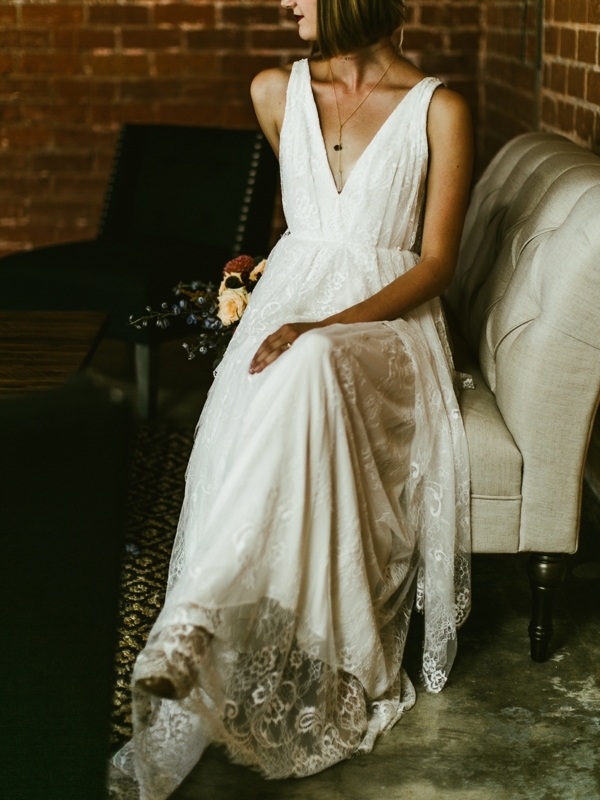 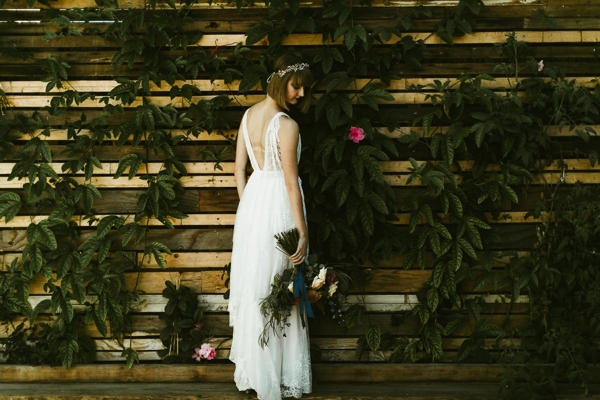 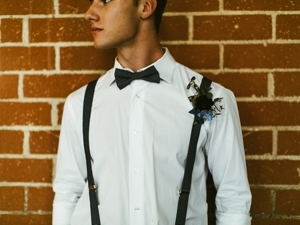 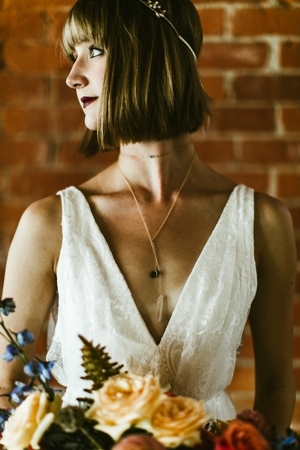 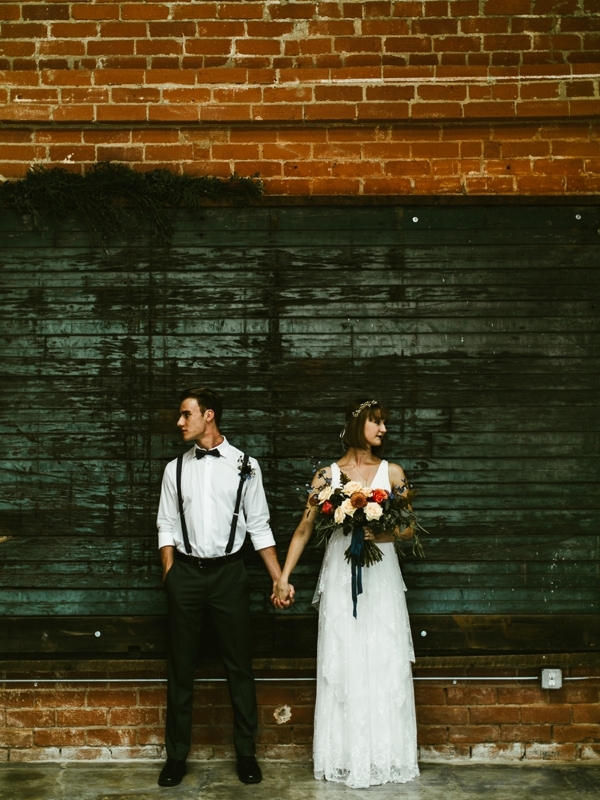 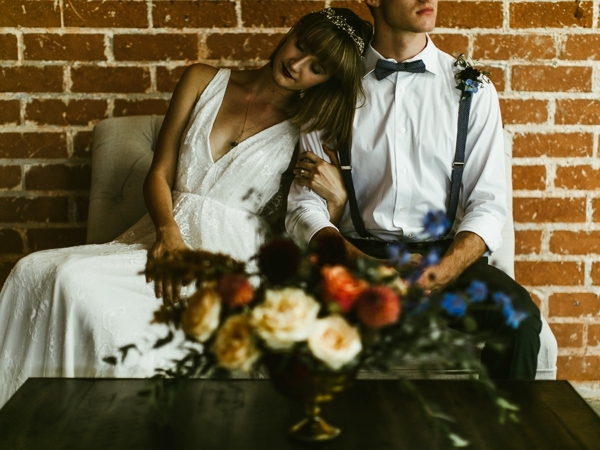 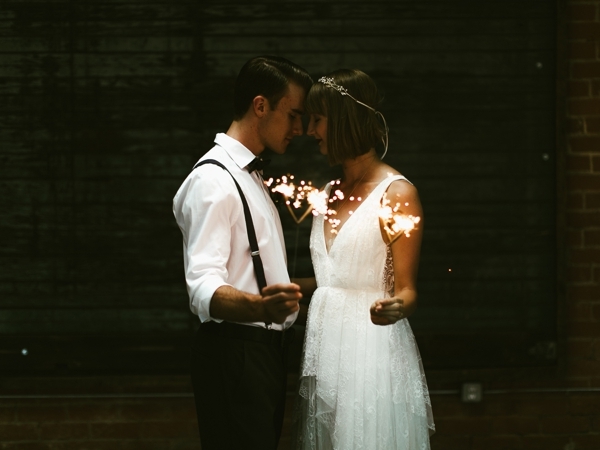 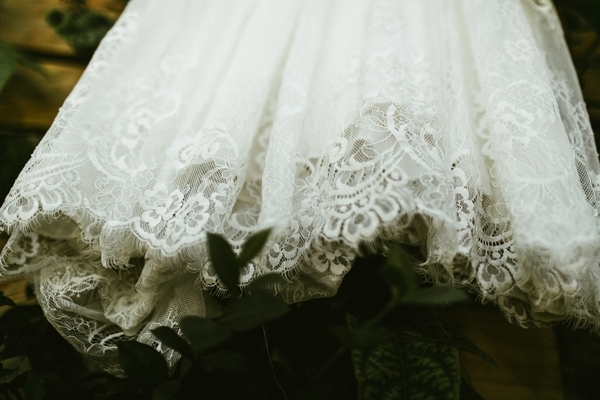 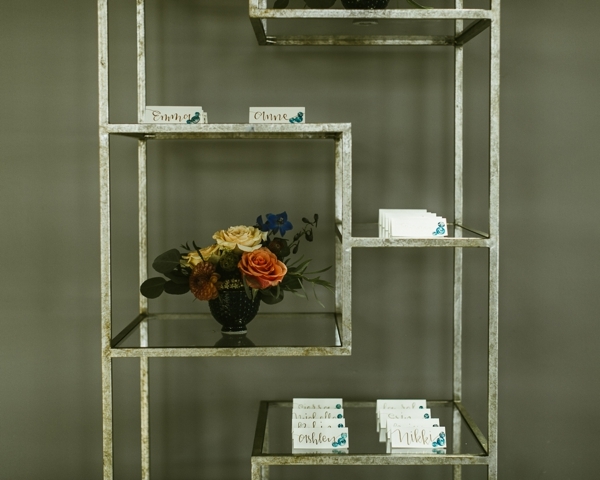 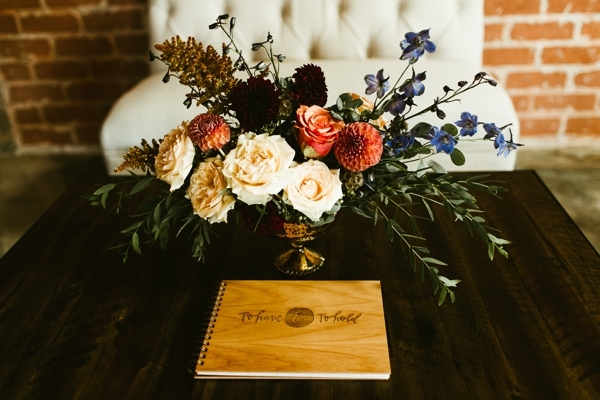 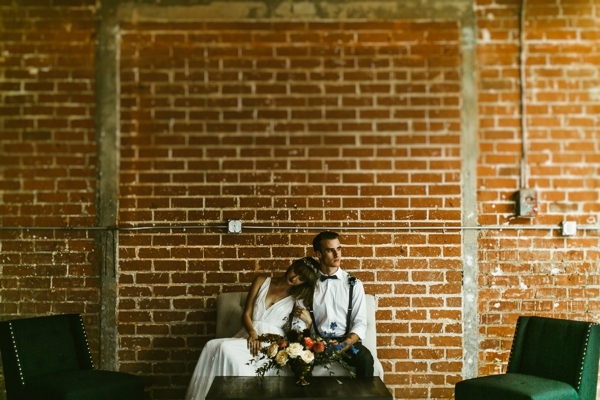 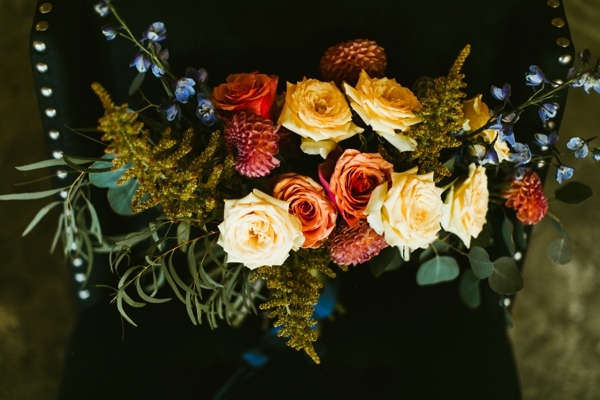 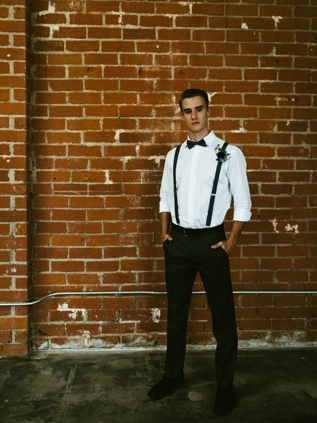 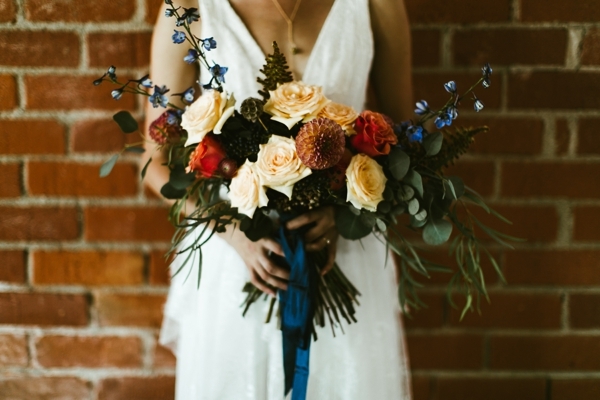 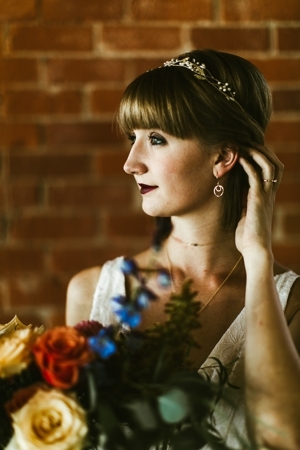 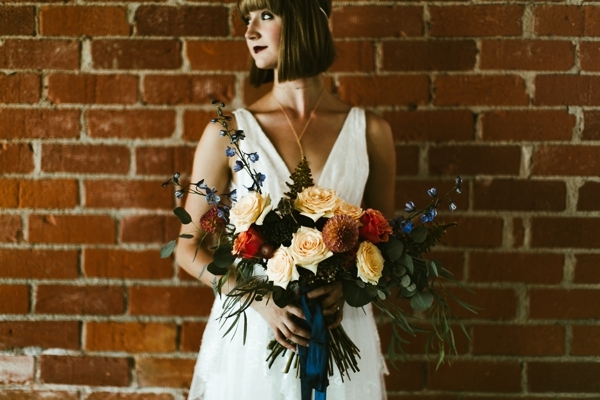 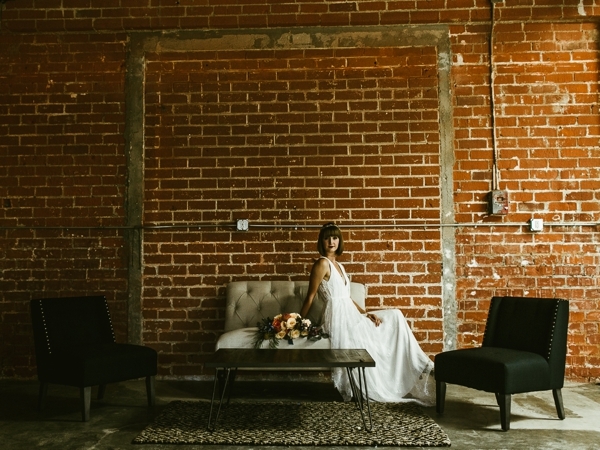 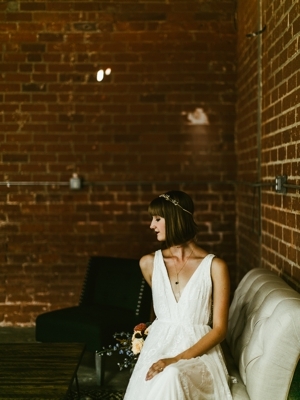 We got to be apart of this amazing styled shoot at Seventh Place in LA. 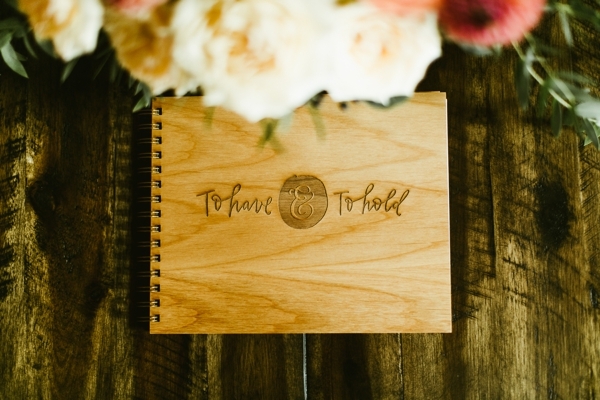 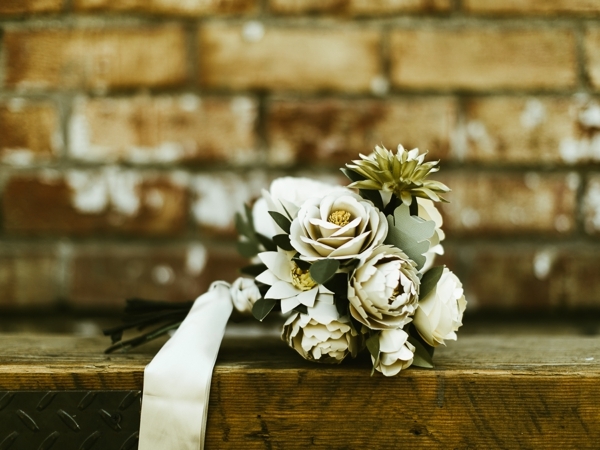 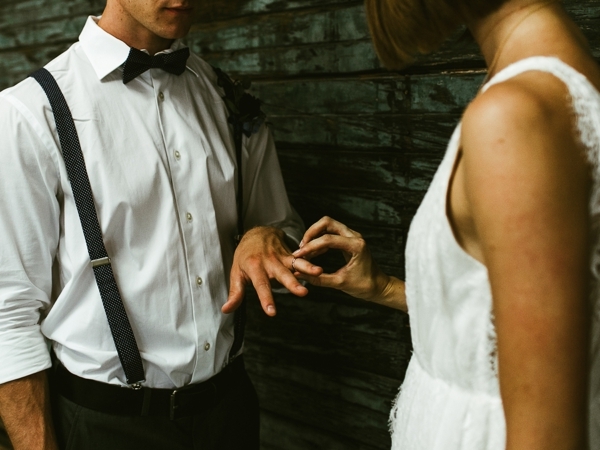 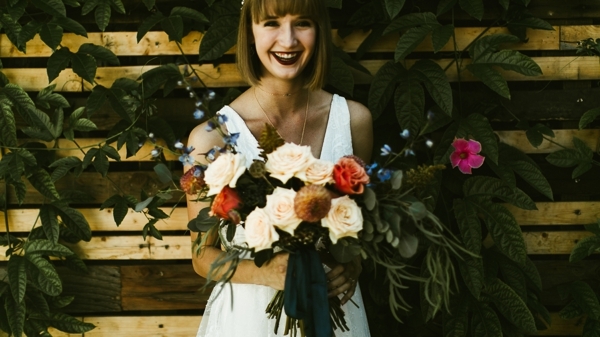 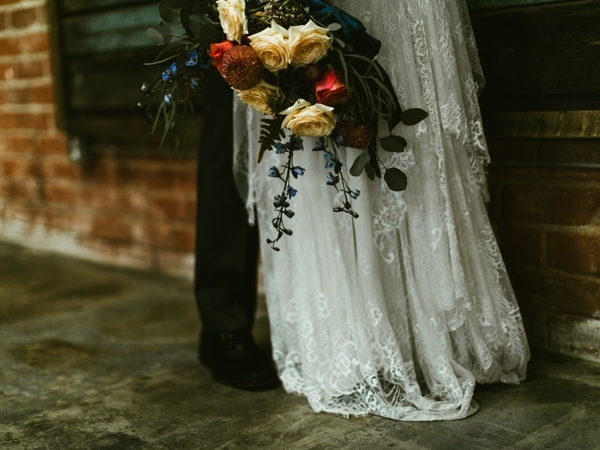 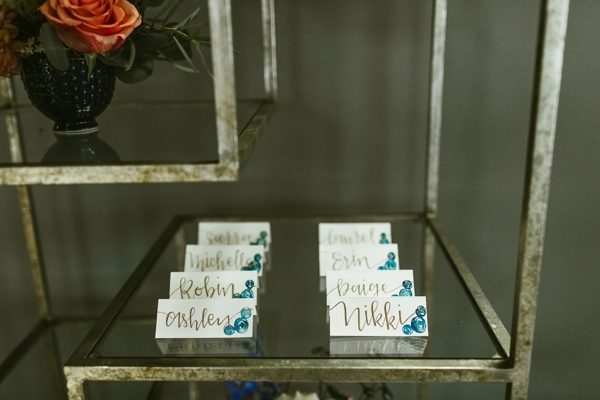 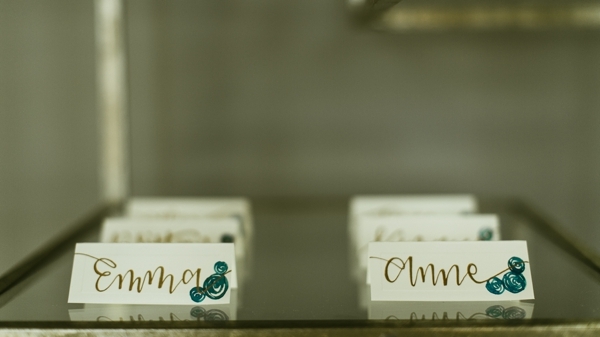 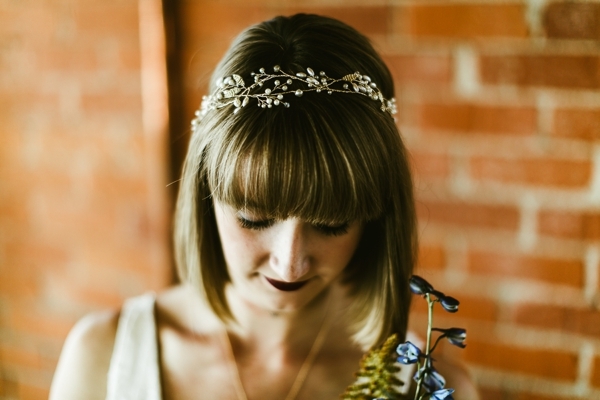 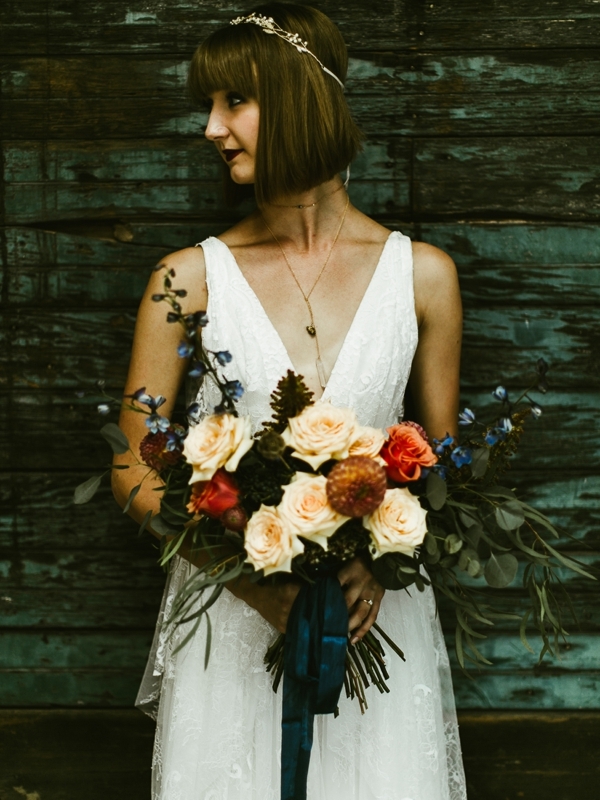 We were surrounded by so many creative vendors for this shoot, which always makes my heart happy. 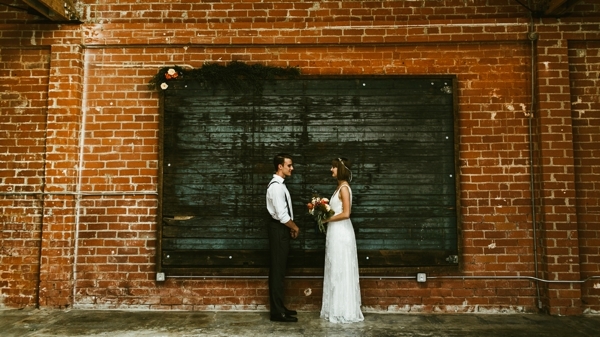 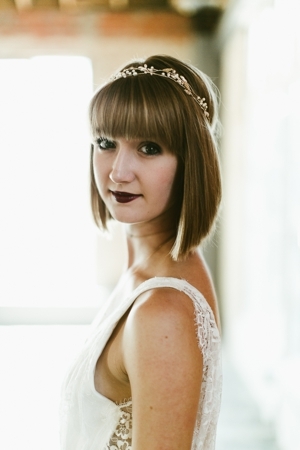 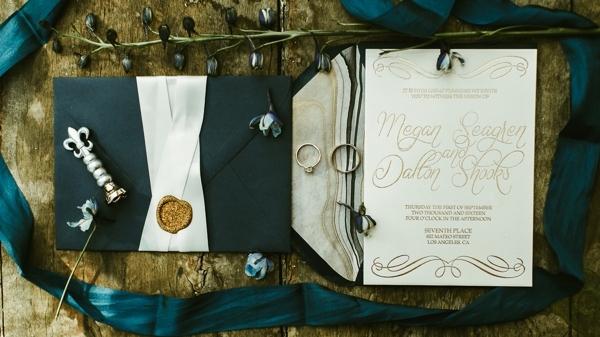 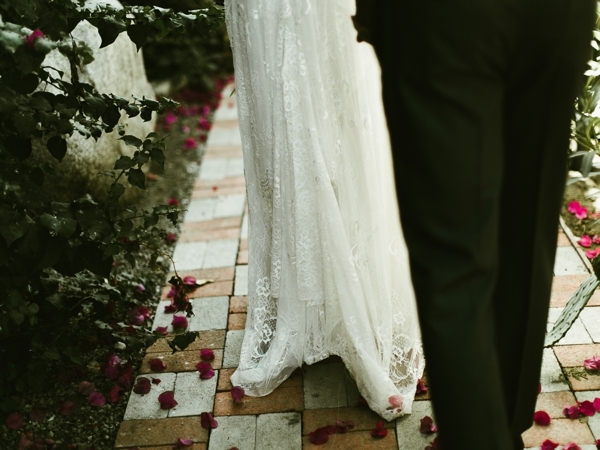 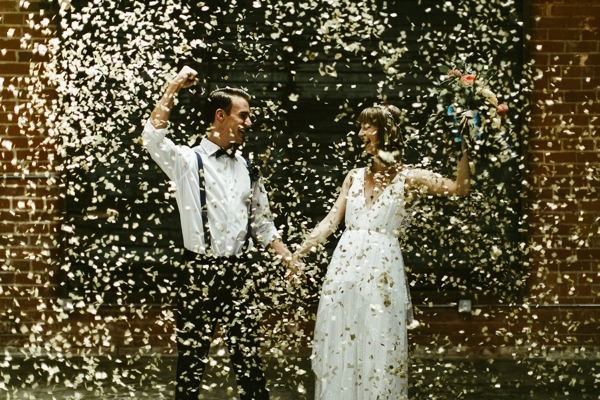 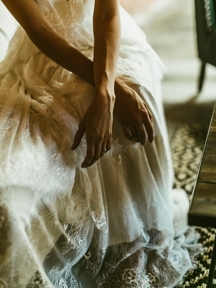 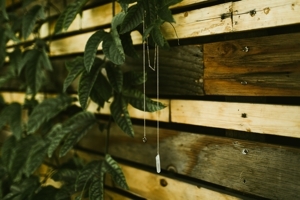 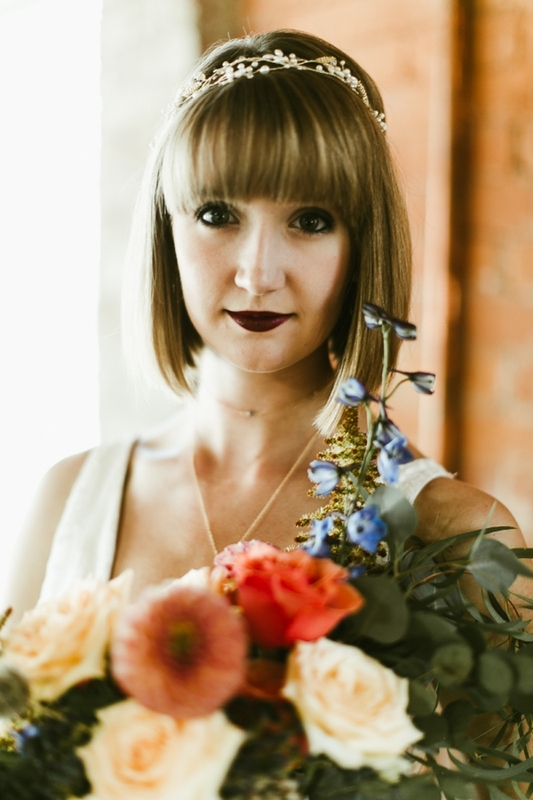 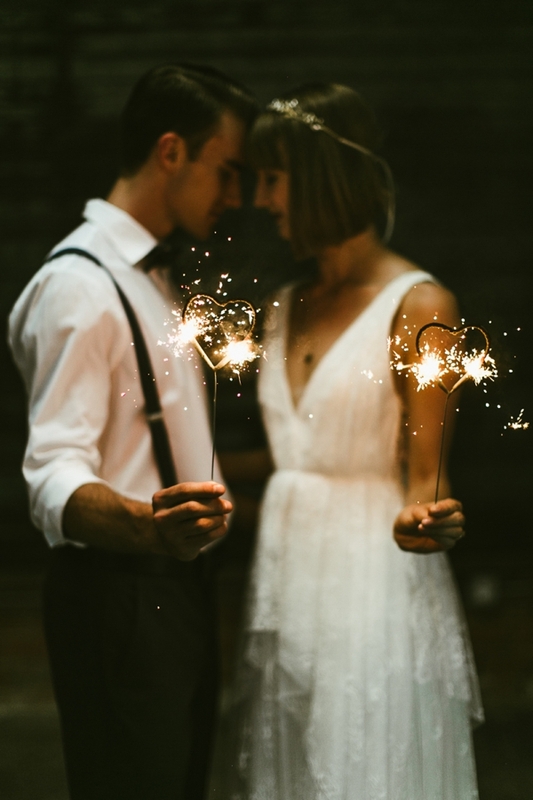 Jen Krueger Design stylized and planned the shoot and her vision came to life and it was oh so magical. 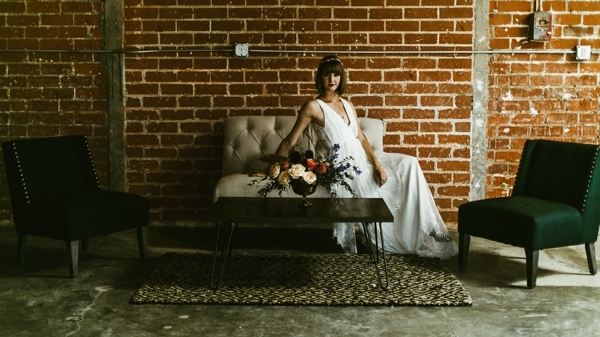 I want to thank all of the amazing vendors that were apart of this shoot! 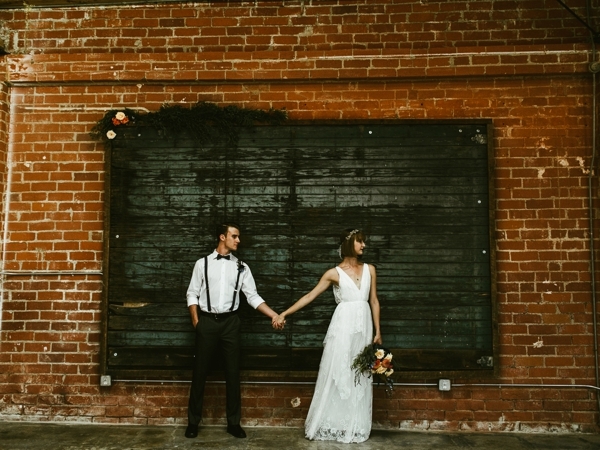 You all rocked it and it wouldn’t have been the same without you!